Breeding boxes, also known as spawning boxes, provide a safe place for catfish to spawn and protect their eggs in their natural habitat. Breeding boxes are mainly used in areas where strongly flowing water and natural predators are a danger to catfish young. They are typically simple constructions and are sometimes fashioned from discarded materials such as weighted barrels. Breeding box design is intended to shelter the fish from their surrounding environment in order to increase their chances for survival in the wild. There are many types of breeding boxes and artificial environments to provide safe shelter for the spawning of catfish. Of the more popular varieties, there are man-made breeding boxes, Christmas tree reefs and porcupine cribs. The most popular underwater shelter may vary according to geographic location, but it is generally felt that structures made from naturally occurring materials like untreated wood have the least amount of impact on the natural environment. Breeding boxes benefit the catfish population by sheltering them from predators in their natural environment. Natural fish predators are constantly searching for easy targets to feast upon in the rivers and lakes where catfish live, making fish eggs and helpless young prime candidates to become the next meal. One of the functions that a breeding box serves is to prevent predators from having access to the fish young until they have grown enough to fend for themselves. Another benefit of catfish breeding boxes is that they give the fish a dark, calm environment for spawning. This is especially important for areas where water flow is especially strong and there are not many natural caves or ledges for the fish to shelter in. 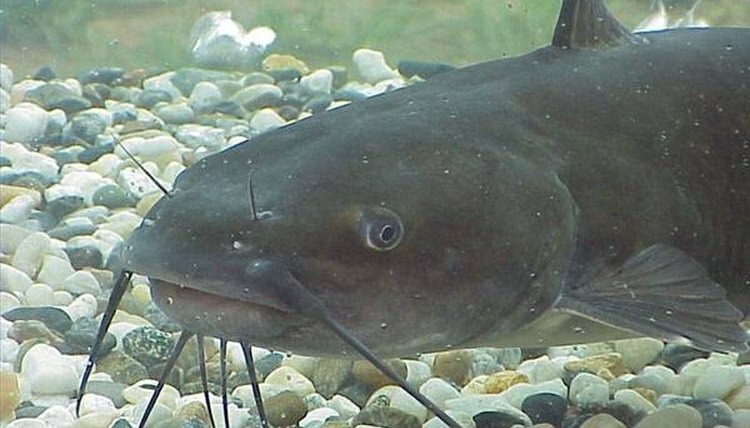 When a breeding box is installed into the base of a river bed, the catfish will naturally seek out the shelter areas for their spawning. When constructing a breeding box, there are a few essential aspects to include in your designs. The box will need to be around 30 inches in length by 8 inches tall and 15 inches wide. It should be completely enclosed except for a 6-inch hole at one end that will serve as an entrance. On the same end as the entry hole, about 3 holes of ½ inch in diameter should be made to help stimulate water circulation. When properly installed into a river bank, most of the breeding box should be buried in sediment. By installing the breeding box in this way, the fish are sure to have a secure home that will not grow too warm from sunlight exposure and is firmly anchored in place. 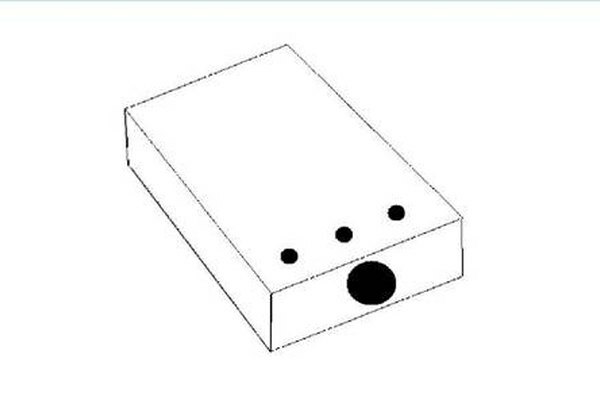 The only areas of the breeding box that should be exposed to the open water are the entry hole and water circulation holes. As long as it's cool and dark, the catfish will take to their new home almost immediately.